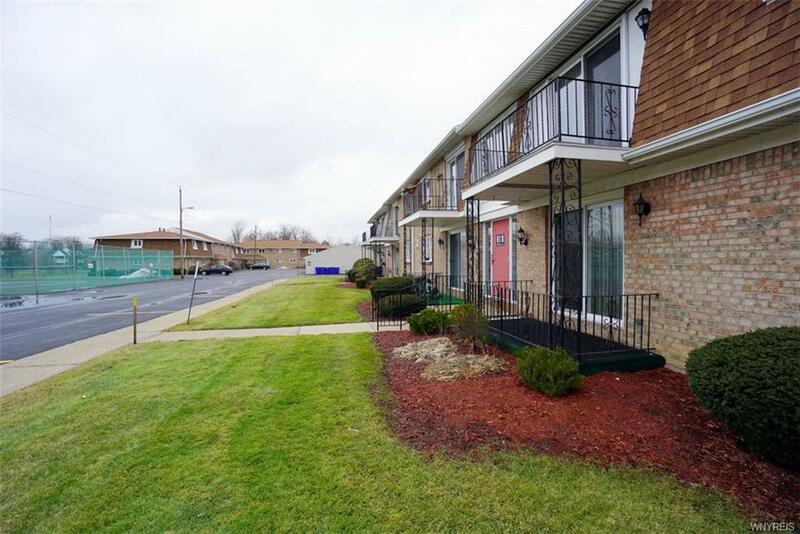 Perfect Location, in sought after Williamsville School District. 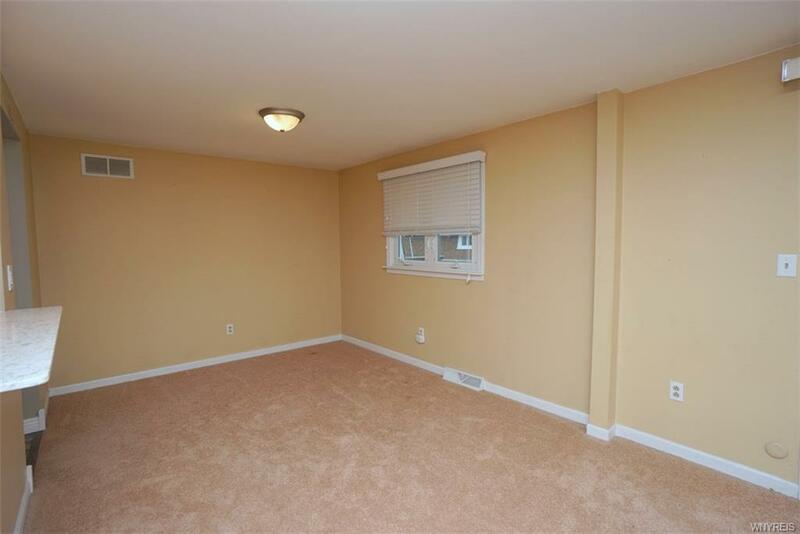 Quiet 2ND-floor condo boast large bdrm w/double closets & full bath. Kitchen has been opened with full view of the living room & dining rm making entertaining a breeze. Stunning new quartz counters w/gorgeous glass back splash, newer appliances included. 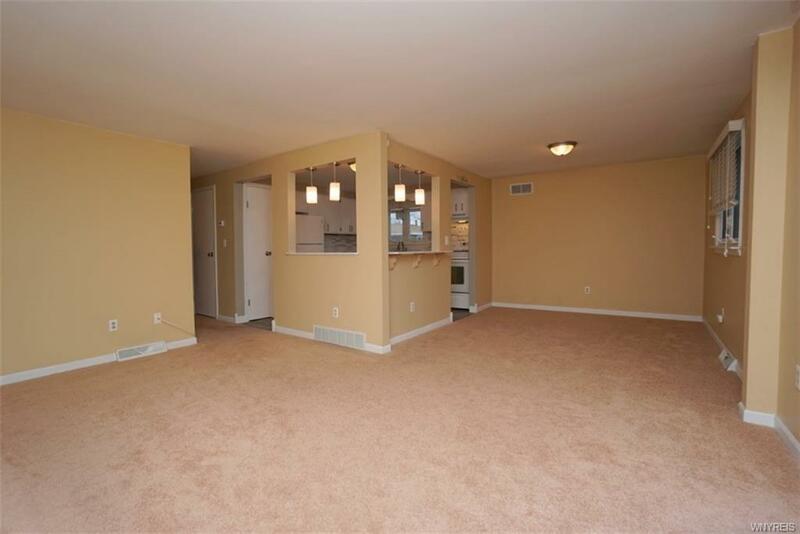 Spacious living room, w/ sliding glass patio door & newer carpeting. Access to tennis courts and swimming pool. 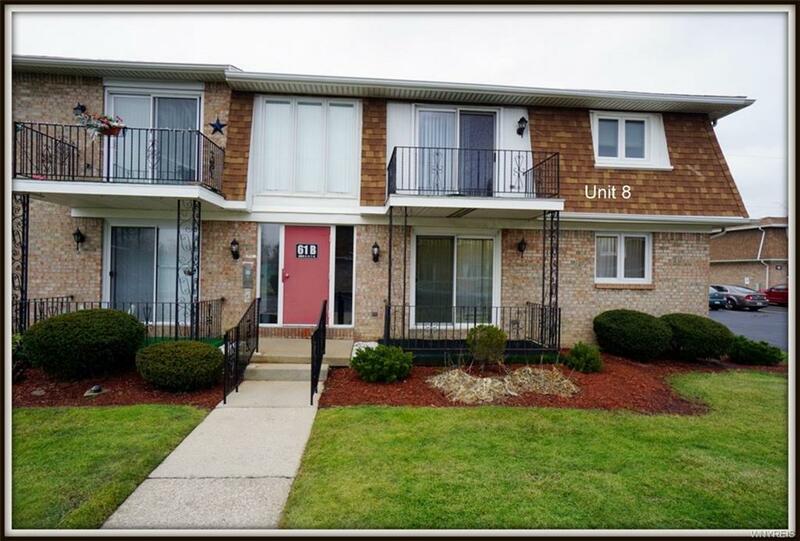 Conveniently located close to Amherst bike path, shopping, schools & New York State University @ Buffalo. Assoc fees include Common area maintenance, common area heating & cooling, exterior bldg. maintenance, master insurance, a reserve fund, snow removal, all trash & garbage, water & sewer fee. Service Animals are permitted, form needs to be filled out w/the Assoc.